We guarantee our products are subjected to stringent quality policies to meet industry standards. We are a name synonymous to trust and quality, thus we make every attempt to bring forth only finest product range that is manufactured using premium quality range of products. 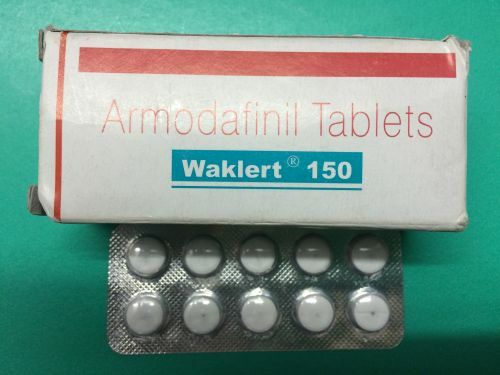 Waklet 150 tablets are available in granular strip packaging of 10 tablets in each strip.